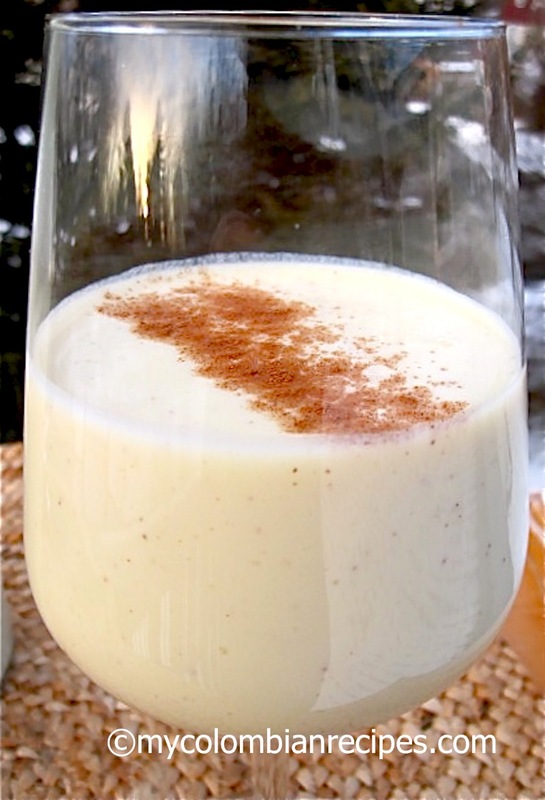 To celebrate this years Mother’s Day, I thought I would introduce you to one of my mom’s favorite drinks, Sabajón Colombiano. 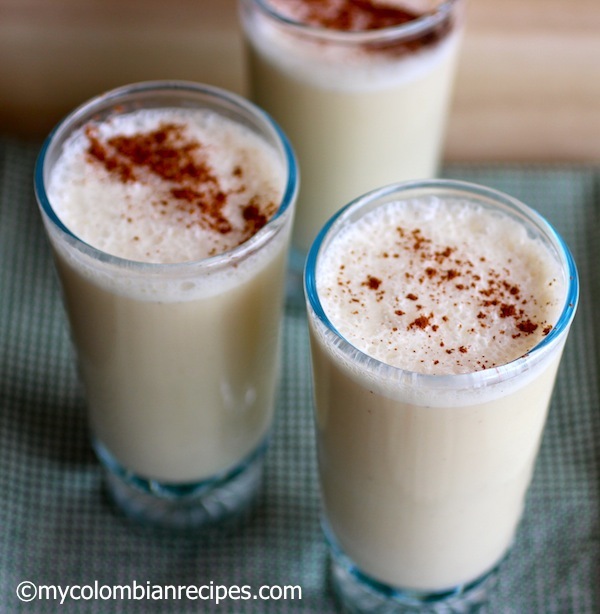 Sabajón is the Colombian version of eggnog, spiked with Aguardiente (firewater), a strong alcoholic drink made from anise and sugar cane or rum. I personally prefer it with rum, but feel free to change the rum for aguardiente if you prefer. 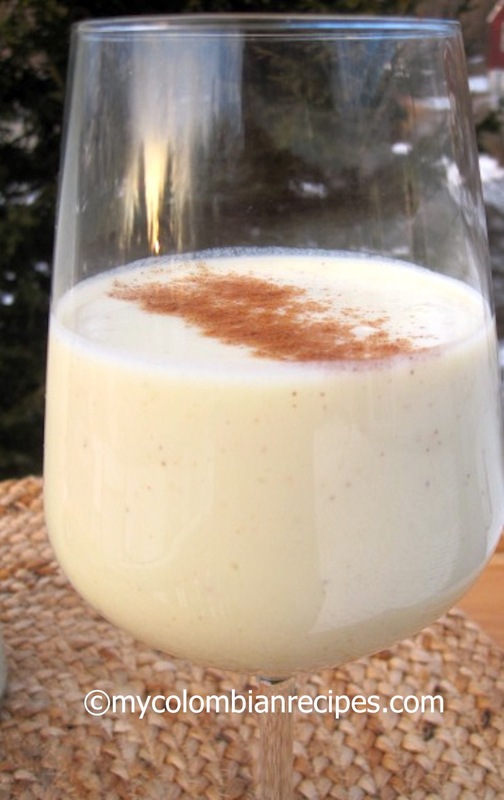 Sabajón is a creamy, rich and delicious drink popular during the Christmas season, but is also enjoyed throughout the year and at other special celebrations around the country. My mom and aunts usually keep a bottle of Sabajón in the fridge all year-round for unexpected visitors and has been a staple at every family party for as along as I can remember. I’m not much of a drinker, but this is one my favorite alcoholic drinks. 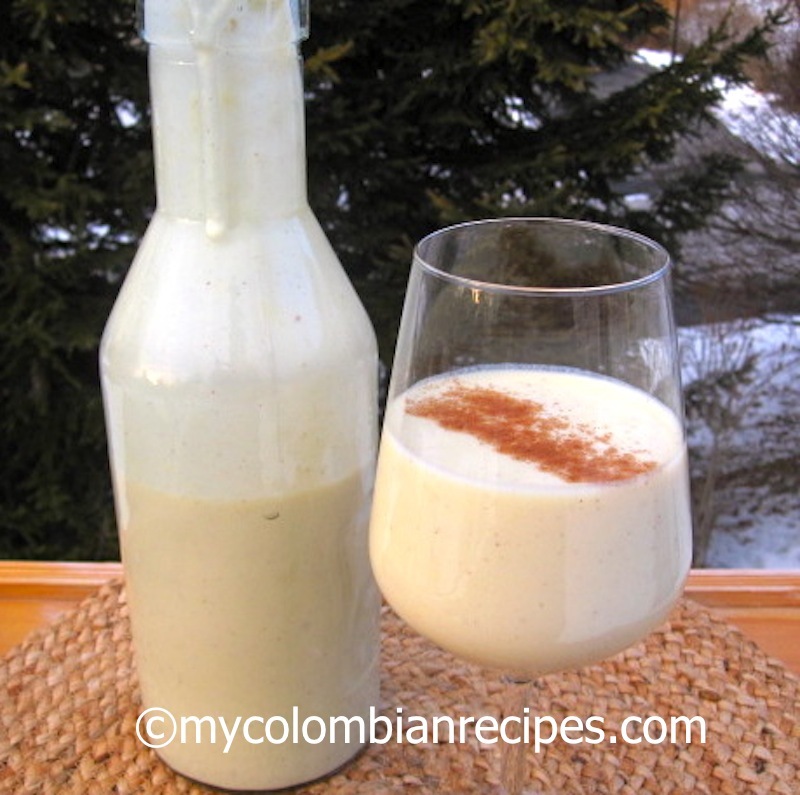 Here is my mom’s easy Sabajón Colombiano recipe that is totally painless to make and absolutely delicious. Rum to your taste, I use about 1 cup of rum for mine and my mom uses about 2 cups for hers. 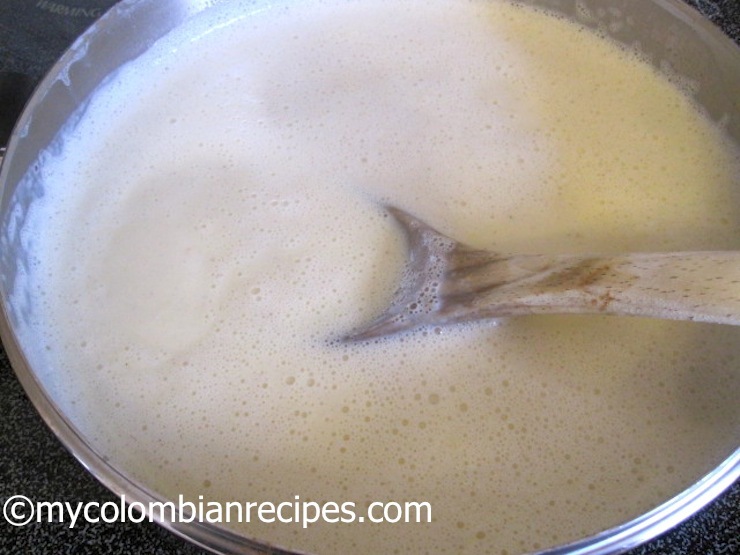 Place 5 cups of the milk with the sugar and vanilla in a pot and bring to a boil, cook on low heat for about 20 minutes, stirring occasionally. 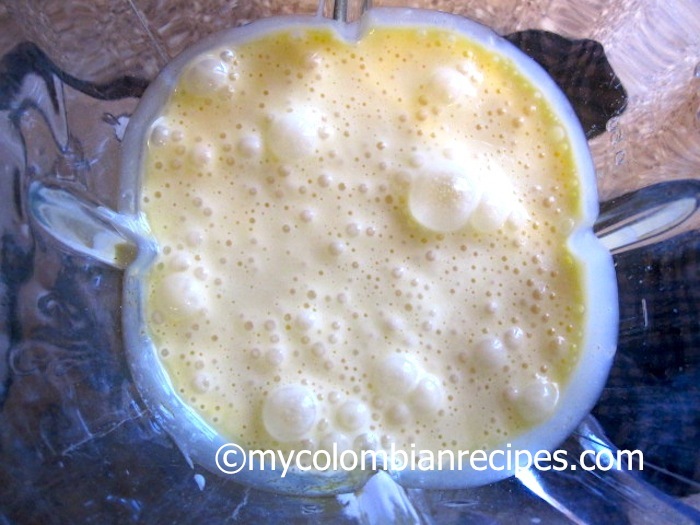 Place the rest of the milk, egg yolks, corn starch and the condensed milk in a blender. Blend until well combined. 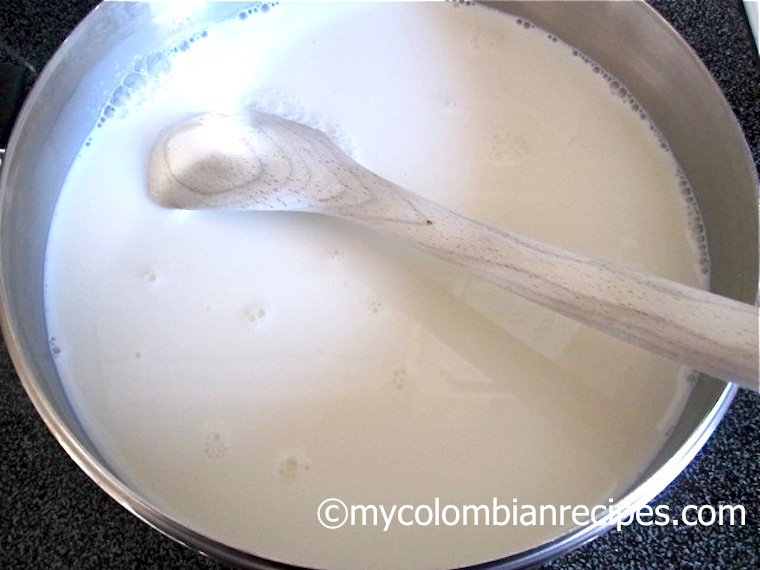 Add the egg yolk mixture slowly to the milk and stir well. Continue over low heat and simmer, stirring often, until slightly thickened, about 8 to 10 minutes. Remove from the heat and let it cool. 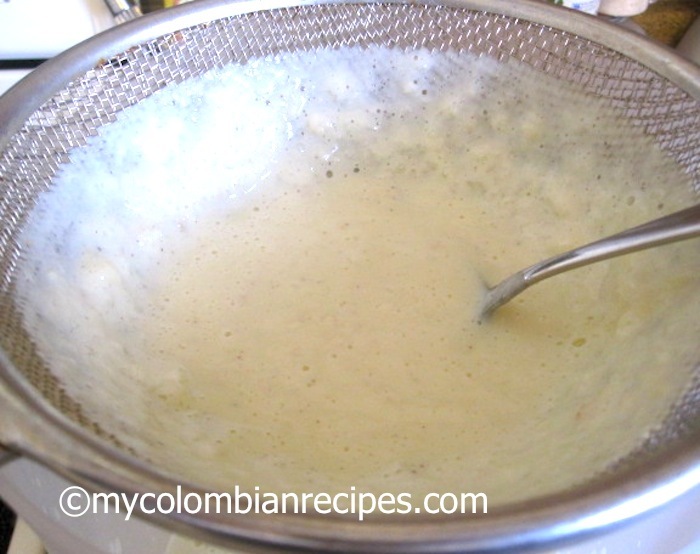 Strain the mixture through a sieve and pour into a serving pitcher. Cool down completely and stir in the rum or aguardiente. Add more milk if necessary. Refrigerate until ready to serve. 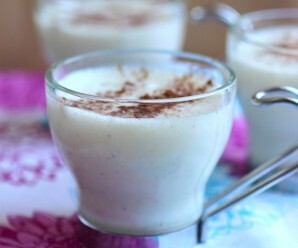 Serve the eggnog in glasses, sprinkle with ground cinnamon. 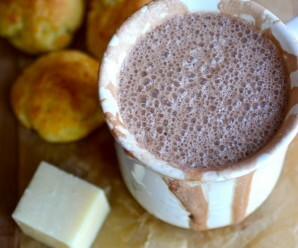 The sweetness of the condense milk I am sure make this irrestible! Thanks ! Erica I ‘ve always wondered how to make this wonderful cocktail from Colombia. It reminds me Christmas time at home .My Dad used to bring it over for the holidays.It’s so unique ! It sounds very good although we don’t drink alcohol, I could drink some of this. 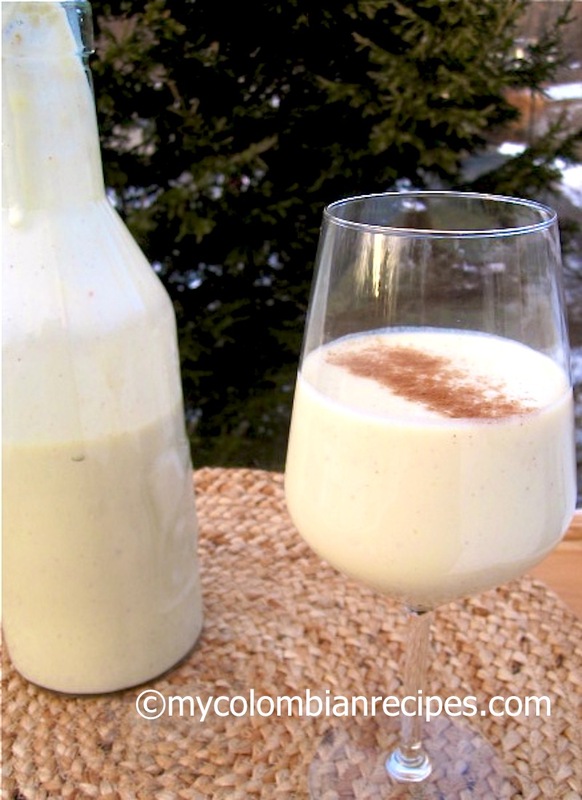 Bring me that ‘Mama Mia’ eggnog ! Sounds amazin, I will enjoy a glas and to your mother’s health! so decadent! 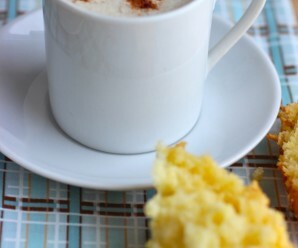 corn starch is a magical thickener, and i love the cinnamon sprinkled on top! Me encanta el sabajón, pero siempre que le pongo la leche condensada se me corta (?). 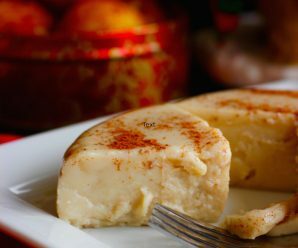 Yo tengo la receta de mi abuela y me queda riquísimo, tengo que hacerla “fijo” para año nuevo. Yum! I have some aguardiente now, although I’ve never sipped aguardiente. I’ve only drank it in shots. I remember being 14 and in Calarca when the soccer team won a game and there were people with handles of aguardiente around their necks and passing out shots to everyone. Good times! I miss Colombia so much!